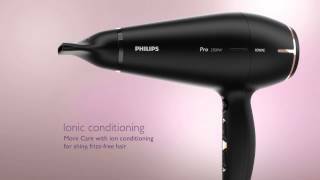 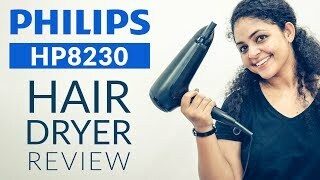 The drycare pro hair dryer black Hair Dryers & Styler is manufactured by Philips and was added around June 2017. 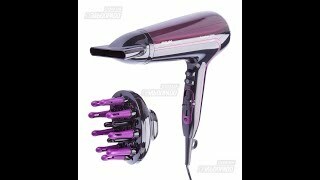 This version of the Hair Dryers & Styler comes in Color : Black , Watts : 2200 mAh. 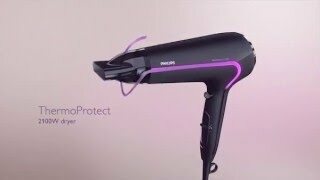 The best price for the Philips DryCare Pro Hair Dryer in Kuwait is KWD 20 sold at Sprii with shipping fees of KWD 5 KWD (60 AED) and delivery within 6 days.